Night watch painting can’t be registered as a trademark due to lack of distinctiveness! 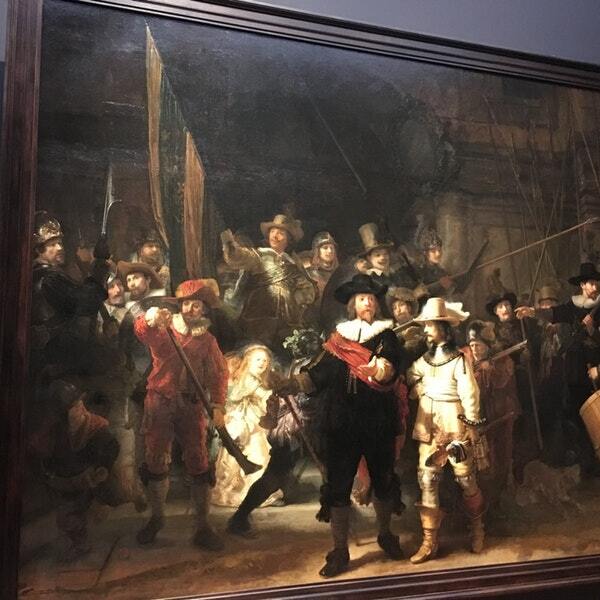 Night watch painting can’t be registered as a trademark due to lack of distinctiveness! This was an interesting court ruling by the Court of Appeal of The Hague d.d. 29th of August 2017. A trademark is a brand name. A trademark or service mark includes any word, name, symbol, device, or any combination, used or intended to be used to identify and distinguish the goods/services of one seller or provider from those of others, and to indicate the source of the goods/services. If you don’t register your trade mark, then someone else can. Securing a registered trademark protects your brand and provides you with the tools to prevent someone using similar signs and riding off the back of your business. Visit our Facebook page https://www.facebook.com/arubalaw/ and let us assist you with your new trademark.